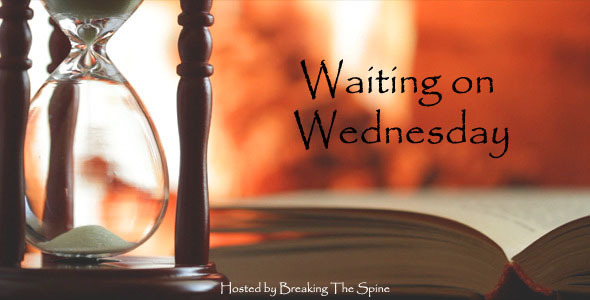 Waiting on Wednesday is a meme hosted by Breaking the Spine to let readers share their excitement for books coming out soon, and the novel I’m eagerly awaiting is . . . This entry was posted in Waiting on Wednesday and tagged Ben Styke, best flintlock fantasy, Brian McClellan, flintlock fantasy, Gods of Blood and Powder, Lady Flint, powder mages, Sins of Empire, The Mad Lancers, The Powder Mage Trilogy, Vlora, Wrath of Empire. Bookmark the permalink. Can’t wait for this continuation either! I’ve become a fan of this series – looking forward to this new release.